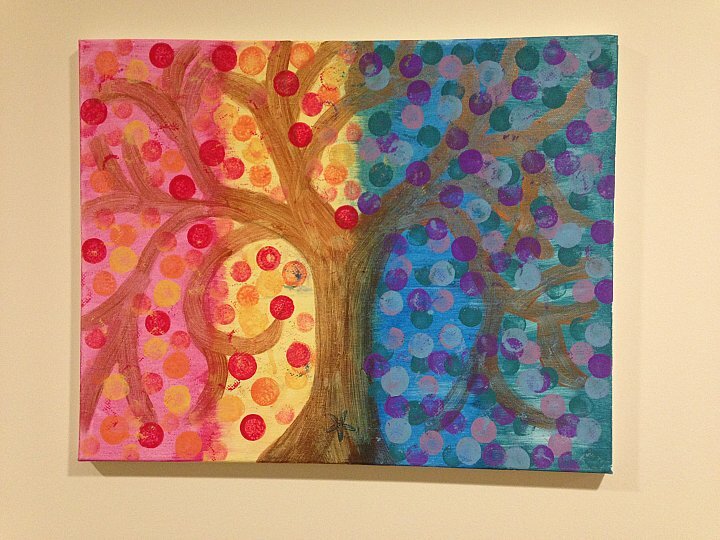 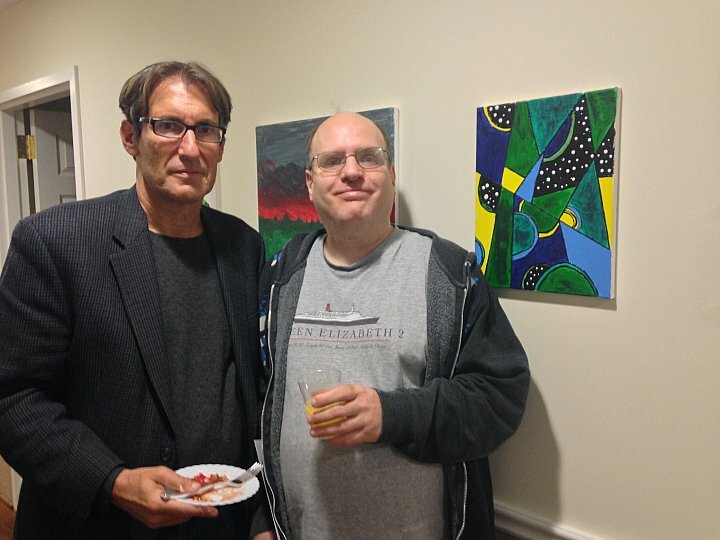 December 10, 2014 - Bear Givers partnered with J-ADD to present “Hand Made,” an art exhibit and sale featuring original artwork created by the residents of J-ADD’s Group Homes, held at the Bressman Group Home in Teaneck, New Jersey. 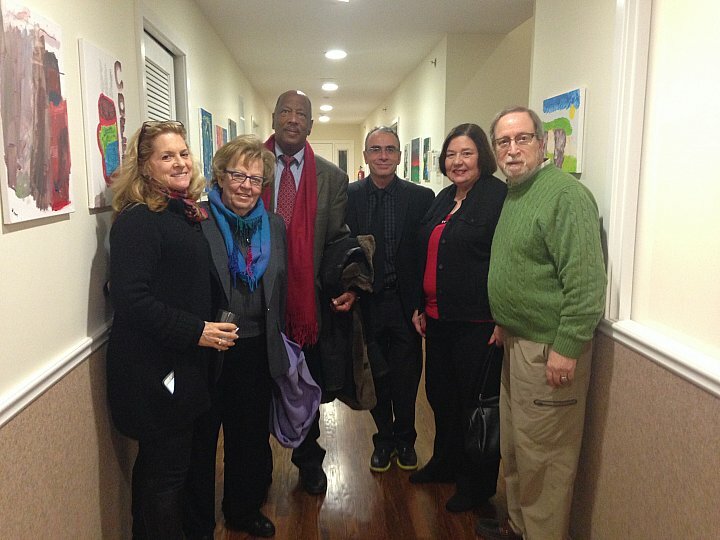 The Group Homes are provided to any qualified person with a developmental disability, and have trained staff on call 24 hours a day to assist him/her with individualized plans and routines. 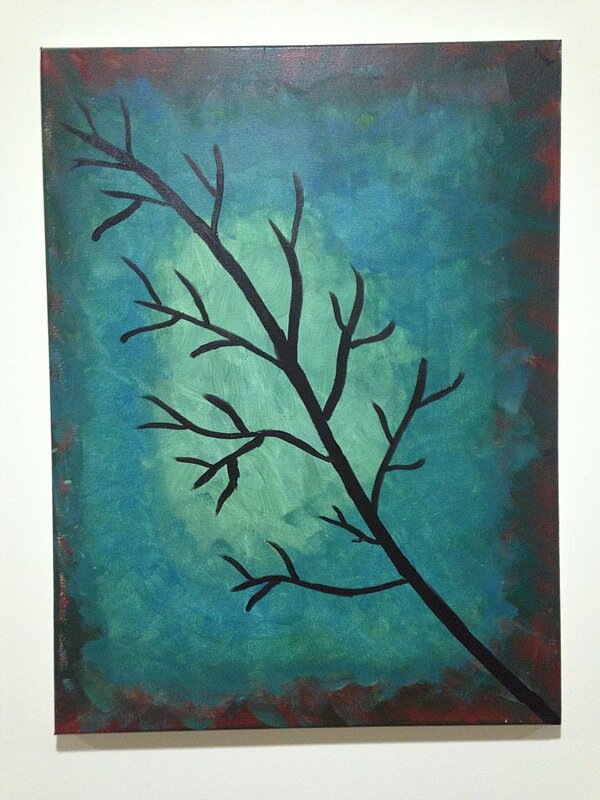 100% of the proceeds from the sale of the art work went to benefit J-ADD, helping the organization to continue its unique programs and services. 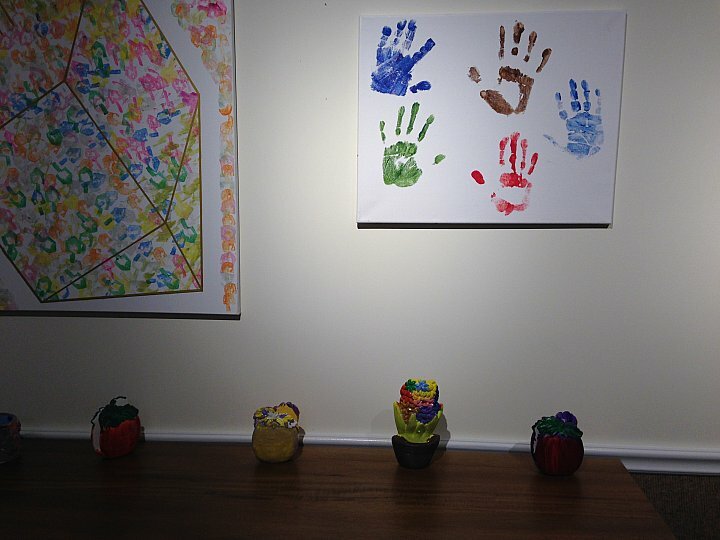 Many of the young artists themselves were in attendance to proudly witness their creative and colorful art pieces being admired and purchased.